Universal Windows Direct is the leading provider of premium replacement windows, entry doors, and vinyl siding in Kirkwood, MO. Our humble beginnings in 2002 allowed us to evolve into one of the fastest-growing exterior remodeling contractors in the country. With an A-rating from the BBB, our neighbors here in Kirkwood rely on us to provide the best exterior remodeling experience possible, providing the best quality products at competitive prices. 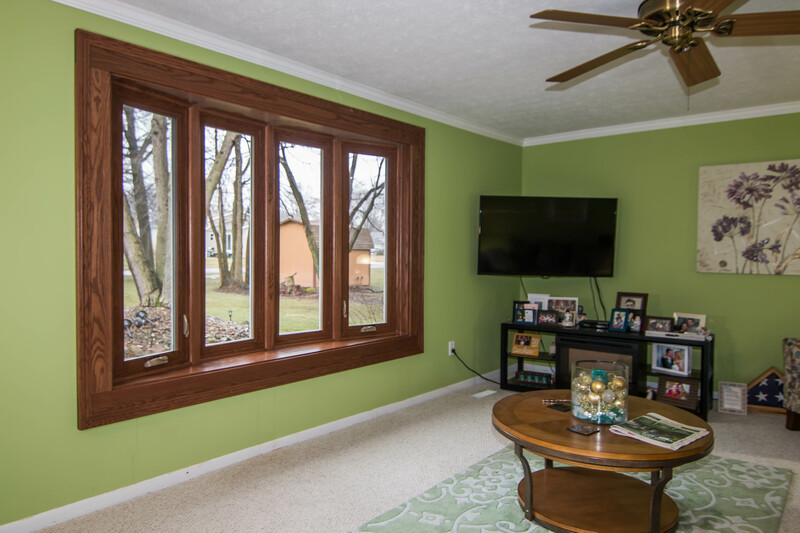 Here in Kirkwood, you can relax on your front porch while taking in the beauty of your new replacement windows, entry doors, and vinyl siding. 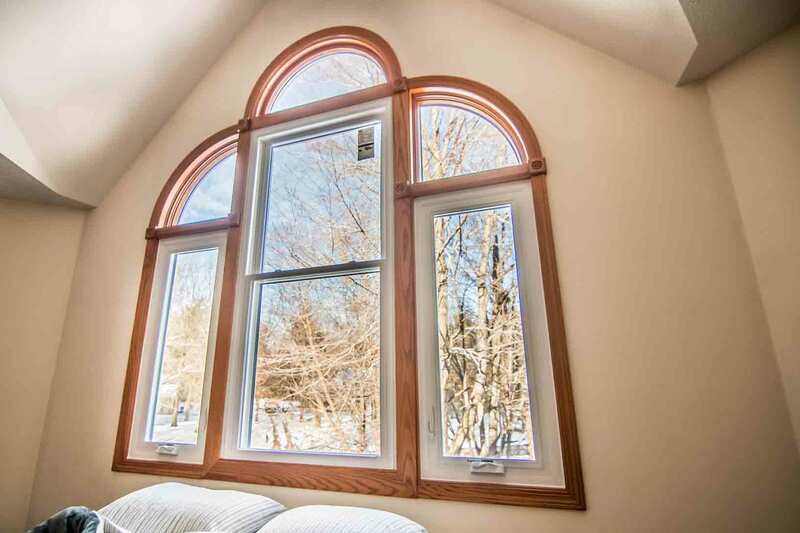 It’s hard not to notice the exceptional craftsmanship of these products, and they are custom made to fit every home in the community, from historic homes to newer builds. 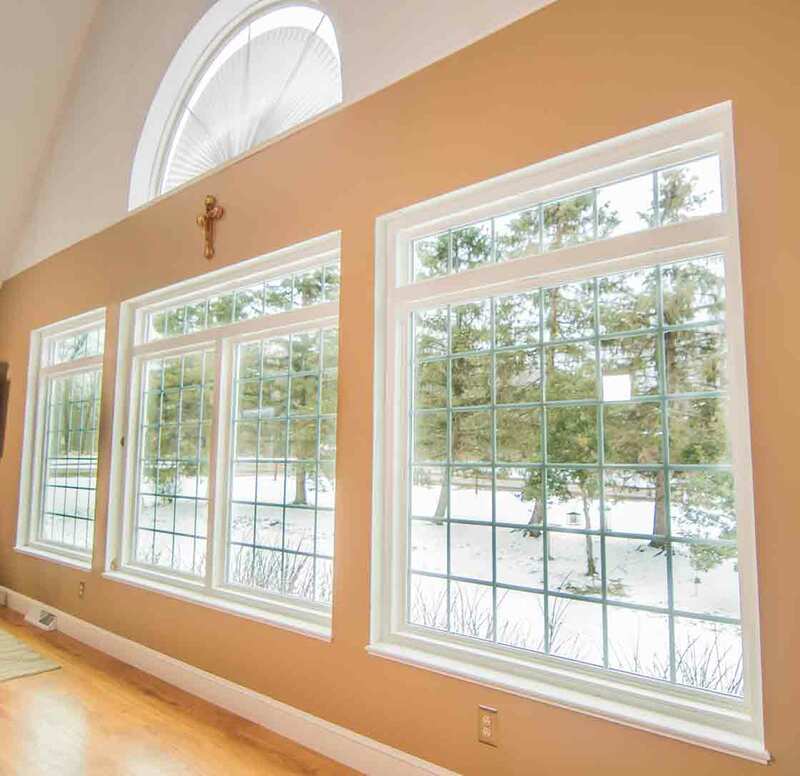 UniShield® replacement windows are the convenient option when you need a durable, energy efficient window that is engineered with exceptional quality. Every fine detail of the windows from the locks to the glass packages boasts true craftsmanship. If you’re one of the lucky homeowners with the area’s famous towering trees in your yard, rest assured that your windows will be yet another element of your curb appeal that catches the eye! You’ll love all of the shapes and sizes available, including custom and geometric shapes that fit the most unique areas of your exterior. 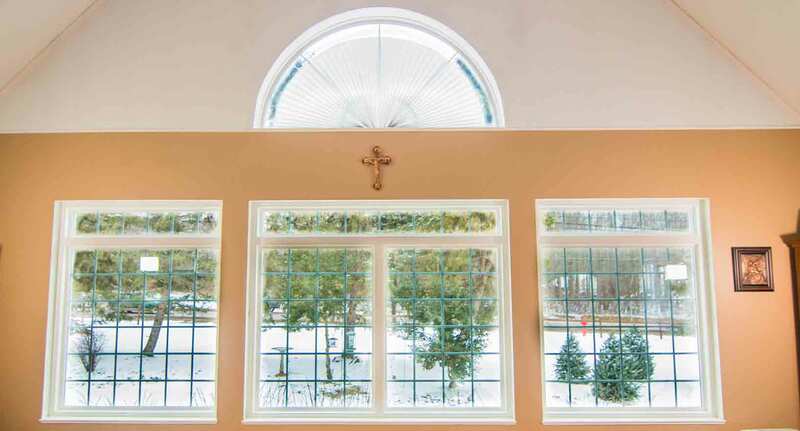 Give your Kirkwood home the ultimate upgrade that it deserves with UniShield® window installation. 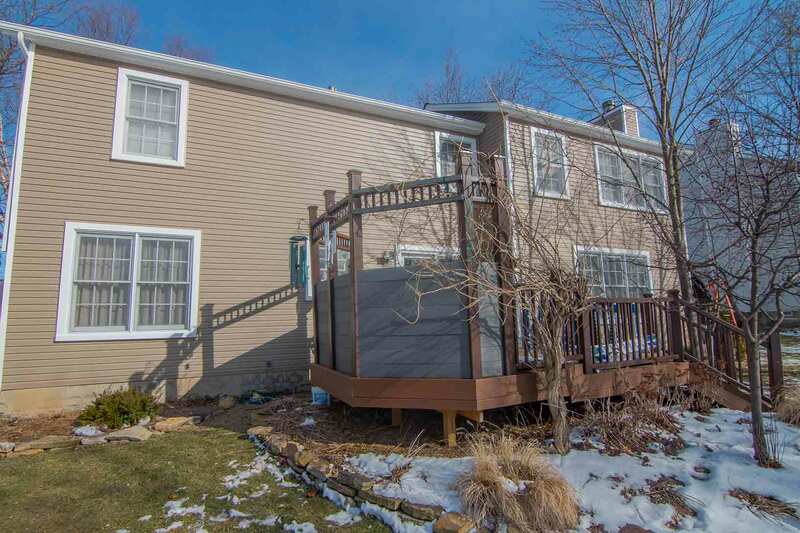 Say hello to vinyl siding that withstands the best and worst of our area’s weather. Designed with total protection and beauty in mind, you’re sure to stare longingly at your new exterior nearly every day! 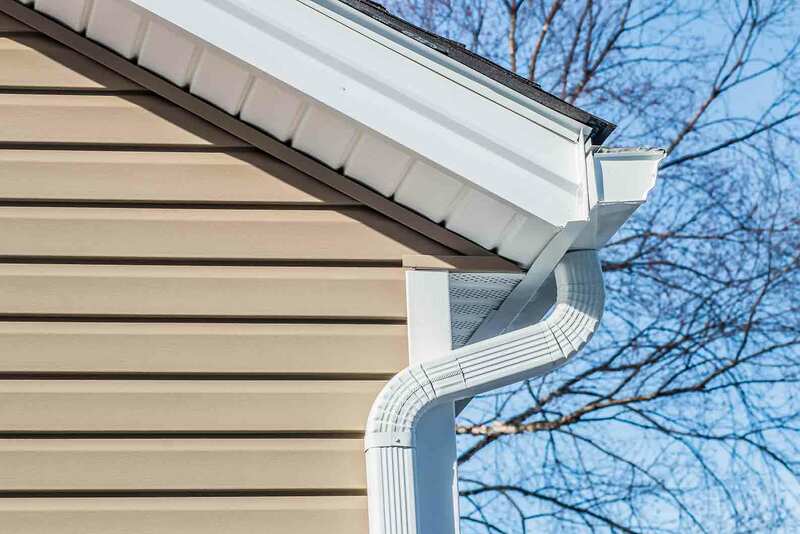 We can’t say we blame you since the siding’s striking attention to detail is enough to turn anyone’s head. 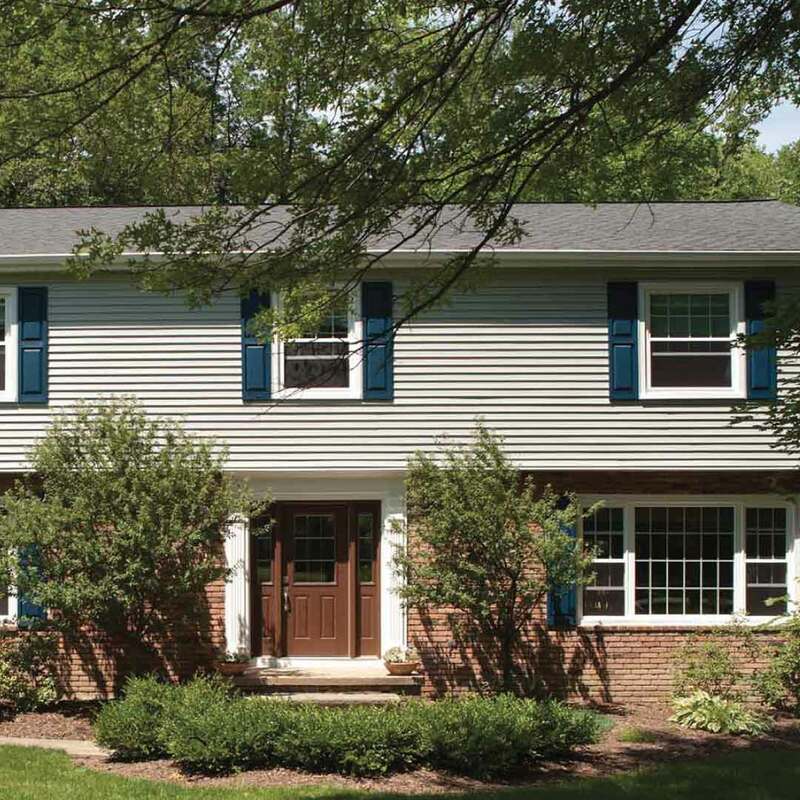 You’ll find today’s most popular exterior paint colors ranging from modern to contemporary. The even better news is that with UniShield® siding’s durability, your home is properly protected from the elements and won’t ever chip or peel from moisture damage. Vinyl siding replacement is the ultimate pick-me-up for any home, and insulated panels provide extra energy savings when it’s needed the most. 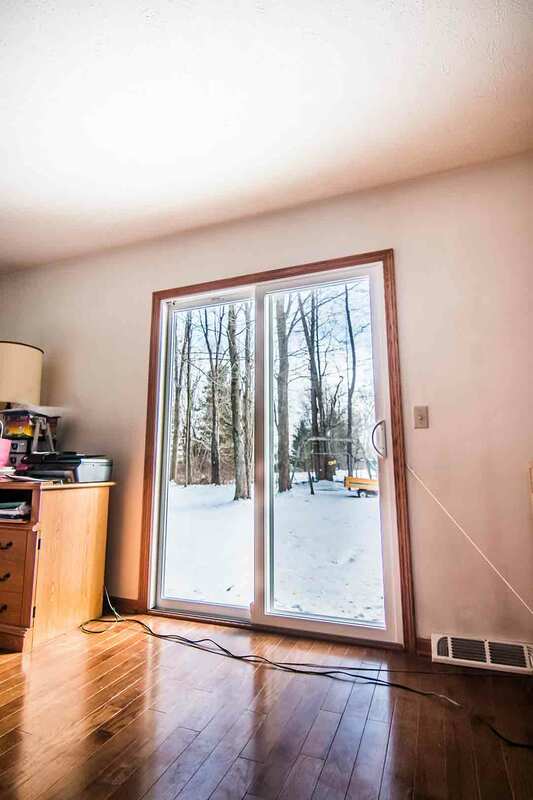 "We are very pleased with our new windows on our main level and can't wait to..."
What impression does your entry door leave on friends and family? 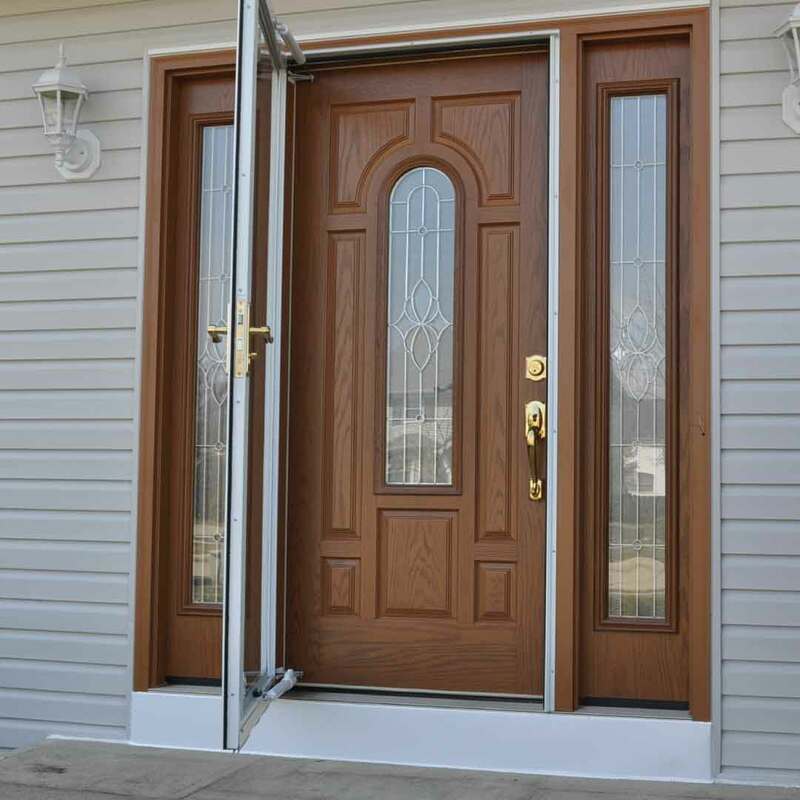 If it’s not a warm and welcome hello, it’s time to consider replacing with our fantastic fiberglass entry doors. 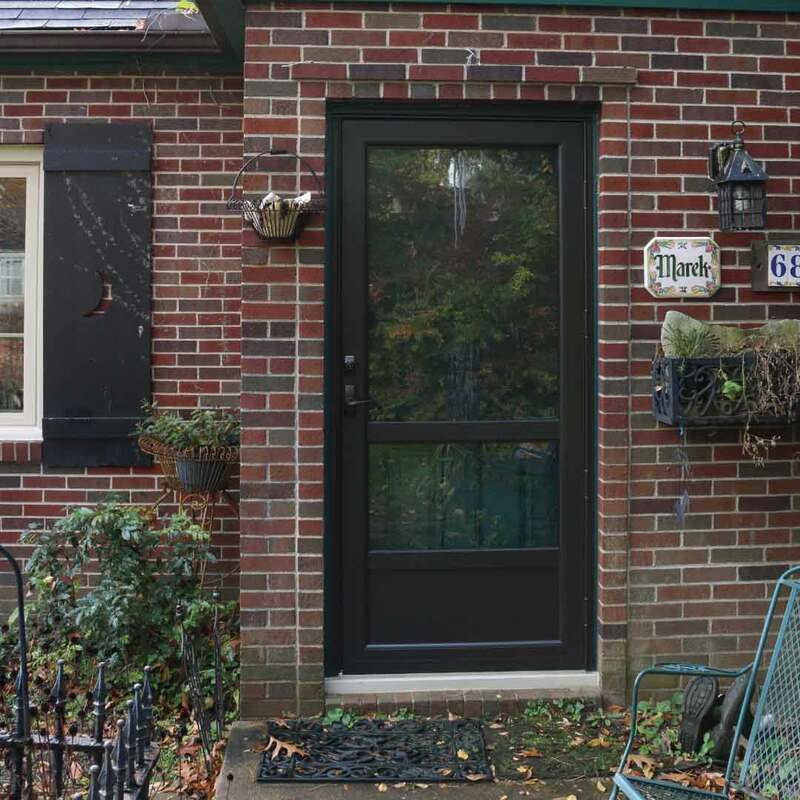 Even people who are out for an evening stroll will instantly notice your excellent taste in entry doors, especially when you design it from scratch with your choice of paint or wood stain. 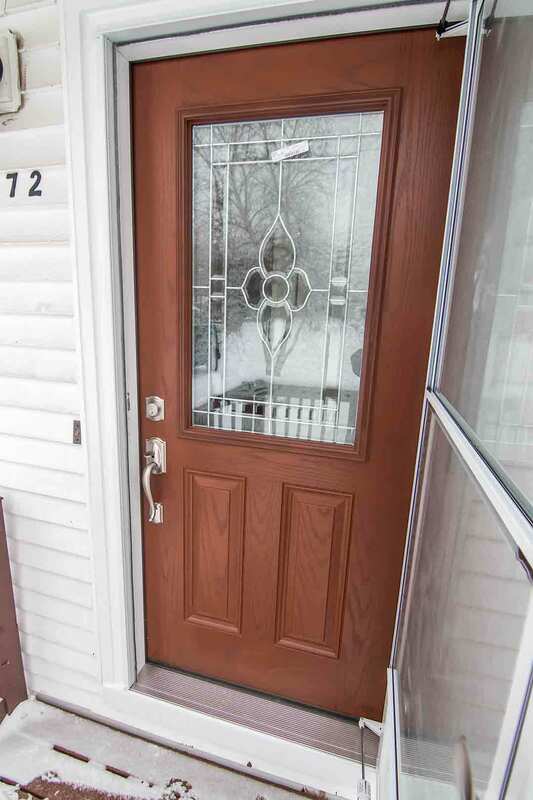 Decorative glass designs only add to the character of the door, and you can top it off with your choice of hardware options and flawless finishes. If you’re primarily concerned about security, rest assured that the steel frames of these doors make it exceptionally difficult to break into. No matter how you decide to upgrade your exterior, you want peace of mind knowing that you’re making the right investment. With our impressive product warranty and expert installation, you’ll know exactly what to expect before you make a commitment. We pride ourselves in the excellence of installation. Our installers are highly skilled, certified, and insured, leaving no stone unturned with craftsmanship. We also provide one of the top warranties in the industry, covering multiple aspects of your new products including pieces, parts, and labor. Are you ready to take the next step in overhauling your exterior? Before we get started, allow us to introduce ourselves! Kirkwood is small town living at its finest, and we’re connected to this community with work and our families! From friendly neighbors to the tallest trees, there is beauty at every turn. We work hard to give by making every home just as beautiful as the next without looking too cookie-cutter. 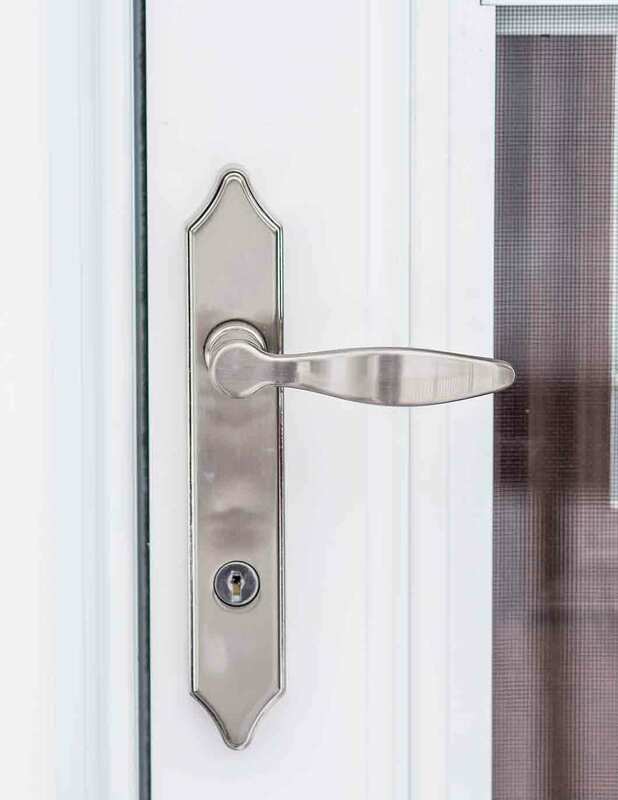 Our helpful, experienced team provides direction on designing your ideal exterior, ranging from the shape of your windows to the hardware details of a new fiberglass door. We build it, install it, and you can enjoy your exterior for life. 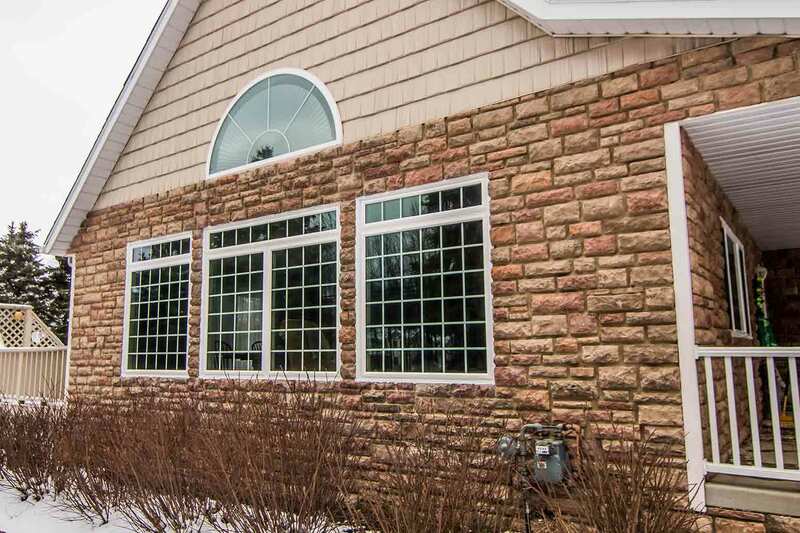 Universal Windows Direct is the expert exterior contractor that’s close to home. We make exterior remodeling convenient for you! With our A-rating with the local BBB, you’ll quickly learn the secret why homeowners choose us: we deliver quality products at an incredible value!